BE THE FIRST TO COLLECT ALL 10 MINIONS HAPPY MEAL TOYS! 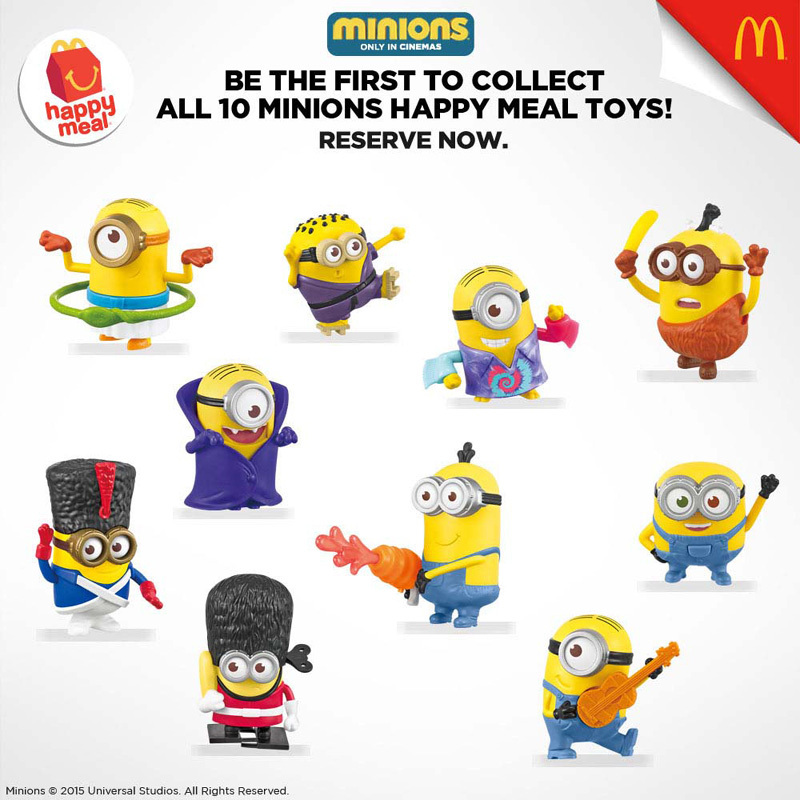 Follow @McDo_PH on Twitter and Instagram. 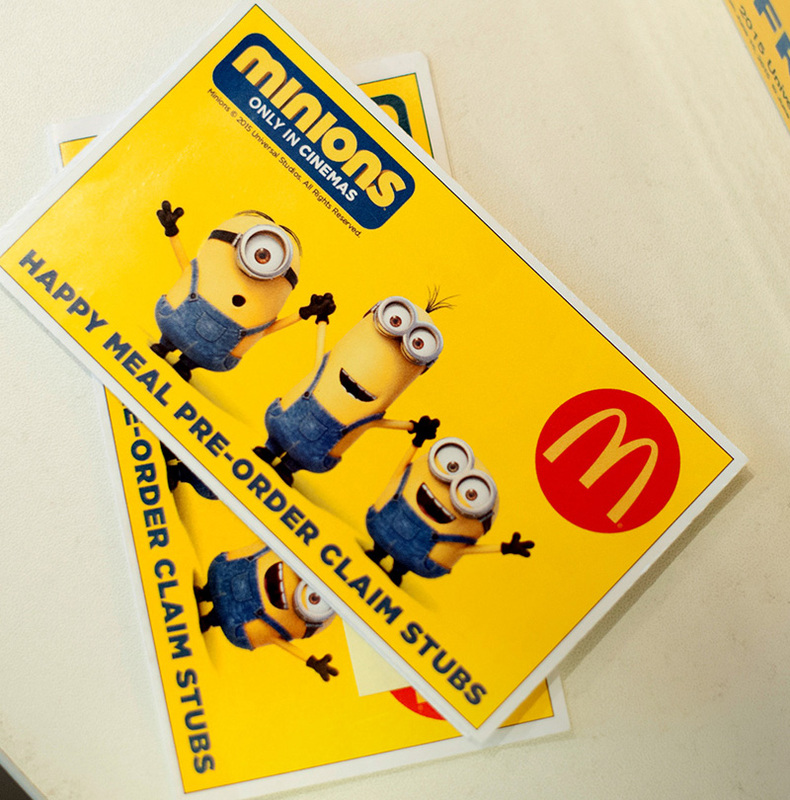 Share your collection with hashtag #MinionsAtMcDo. waah, we only got one, ang bilis maubos, the 2nd time we visit the store unavailable na lahat, hu hu hu!